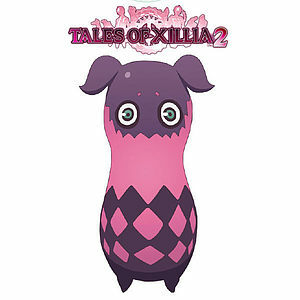 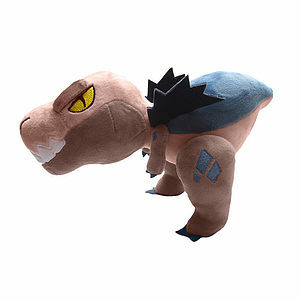 TALES OF XILLIA - Teepo plush 22 cm. 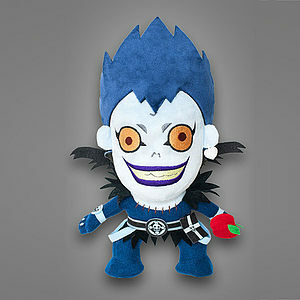 DEATH NOTE - Ryuk plush 29 cm. 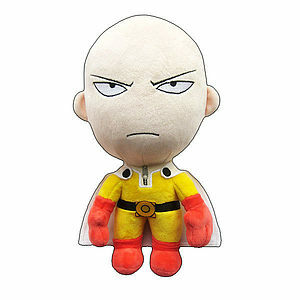 ONE PUNCH MAN - Peluche Saitama (Angry version) 28 cm. 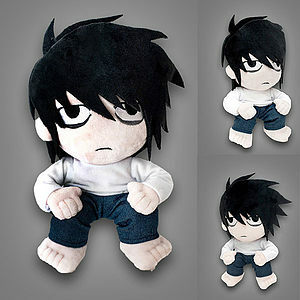 DEATH NOTE - L plush 25 cm.